As many of you know, I wrote a short story collection a couple of years ago. Although it wasn’t my intention to write about stories centered on women, I soon discovered there was a thread at the end—female protagonist with issues stemming from domestic violence to obsessive-compulsive disorder and more. Last year, I self-published, “Things Do Fall Apart,” a story that got me an invitation into my first workshop and I soon came to love this story for its powerful character Vivian, who became a bigger than life person. I could and still can see Vivian as a one-woman play. I have often toyed with the idea of staging her in all her glory. For Cecilia everyday mirrors, each other. It starts with an inhale, followed by a five second hold, exhale, and another five second hold. Then the Lord’s Prayer, and her husband’s daily routine—seven minutes in the bathroom each. This same routine is instilled in the children. They all move in a succession of events, chores, structures that make up a full day up until night fall. Inhaling on the same count and holding for the same seconds and expelling all at once. When the routine is off their breathing quickens and panic sets in for Cecilia. The tragedy of the past surfaces to take her further away from her daily routine and threatens to paralyze her in the present. 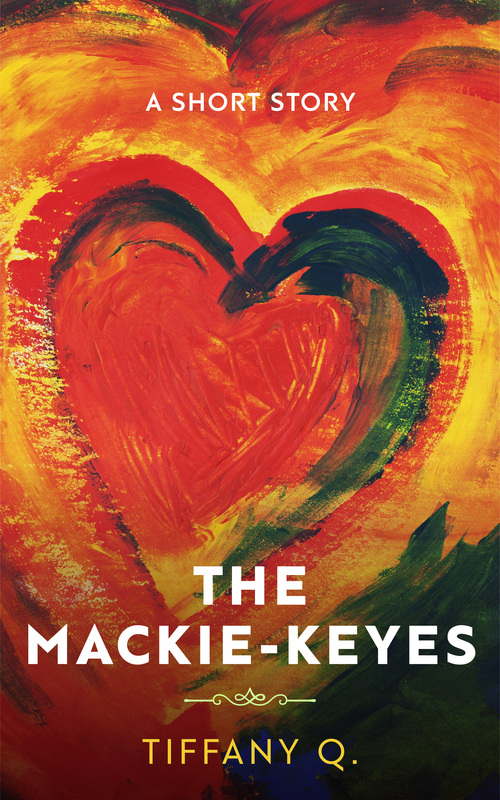 The Mackie-Keyes is a story about Cecilia, a wife and mother of six, who cannot escape an orderly life filled with repetition, counting, and strict routine triggered by the witnessing of her brother’s tragic death in childhood. As always, Thank you in advance for your continued support.